B-Art is from The Netherlands and started beatboxing in 2010. 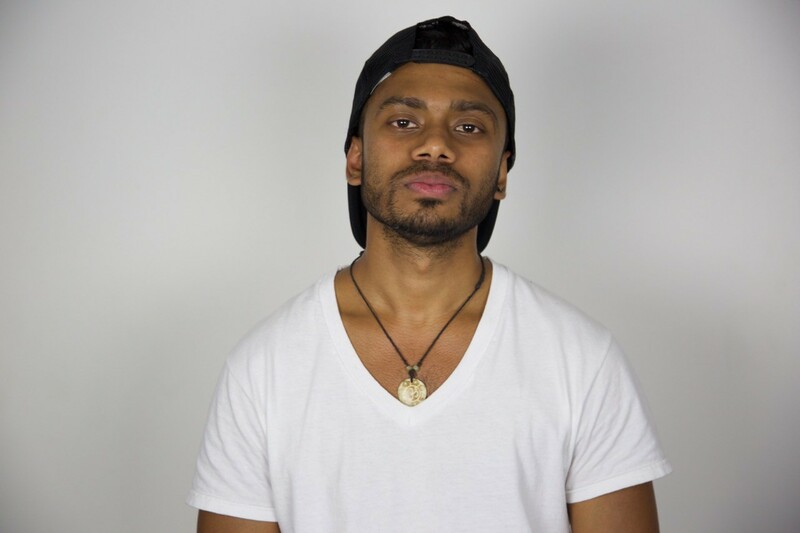 He made a splash into the beatbox scene with his wildcard video for the 2013 Emperor of the Mic competition. His unique style of throat and inward bass made him stand out from his peers. Since he first started, he has won numerous battles and has grown a huge following. He is the two time Dutch Beatbox Champion in both 2014 and 2016. This was two consecutive championship titles as the Netherlands did not have a championship in 2015. 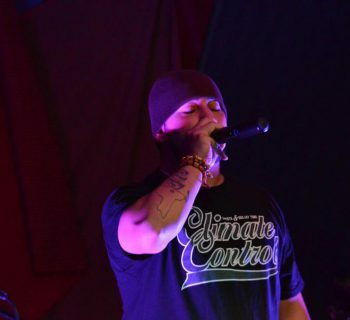 B-Art has been invited to judge numerous national and international beatbox battles. 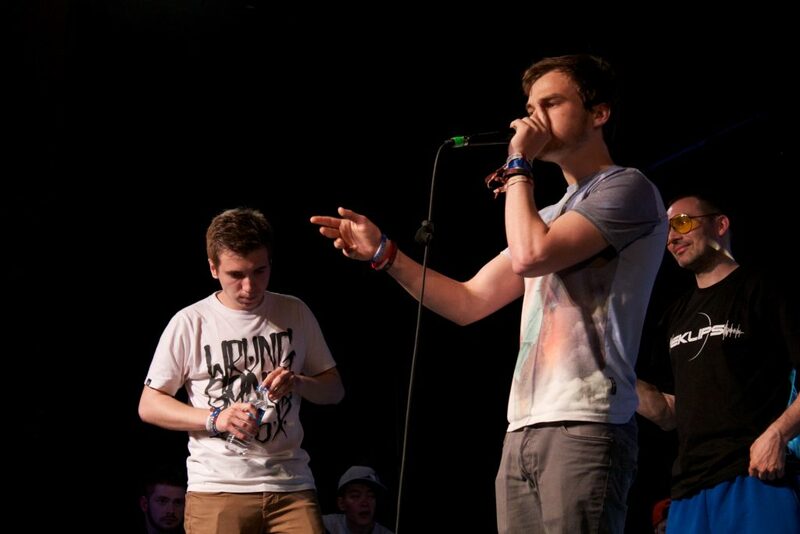 In 2014, B-Art judged the 2014 American Beatbox Championships along with fellow beatboxers, Reeps One, and Michael Winslow. Later that year, he came back to the United States to compete in and won the Battle of the Fifth Element, hosted by Beatbox Television. In 2016, B-Art judged the Irish Beatbox Championships. 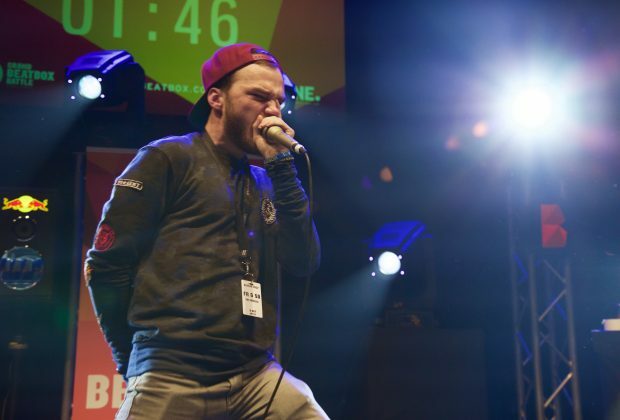 In 2015, B-Art entered the Beatbox Battle World Championships in Berlin, Germany. He made the Top 16 but lost to French beatboxer, Alexinho, in the first round. 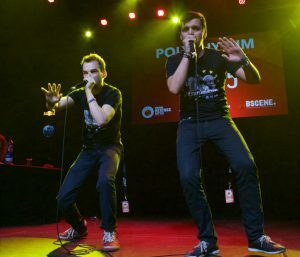 The loss did not deter B-Art as he later won the European Beatbox Masters tournament held in Bulgaria. B-Art is a part of a couple of tag teams. The first he was officially a part of was with fellow dutch beatboxer, Timmeh, as the duo, Polyrhythm. In 2016, B-Art paired up with Dutch Beatbox Champion, Ibarra, to form the beatboxer/looper duo, Majestic, in the La Cup Euro Qualifier Showcase battle against Faya Braz and BMG. Then in 2017, B-Art teamed up with Swissbeatbox's Madox to form a music duo, Vonox. The two made a series of high quality music videos featuring their original music. B-Art also won a wildcard with fellow Dutch beatboxer, Voxel, for the 2018 Grand Beatbox Battle. 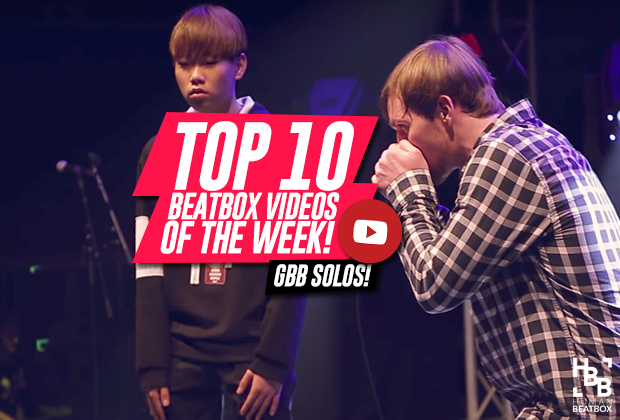 In the summer of 2018, B-Art competed at the 5th Beatbox Battle World Championships, placing vice champion against Alexinho in a very close battle. He faced Elisii in the top 16, making it his second time facing him that same summer at the Beatbox Shootout. Read more about B-Art HERE!